Core Solutions, Inc. is a manufacturer of corrugated Dunnage products to aid in the prevention of transit damage. Our Company was founded on improving on current dunnage products and designing better ways of shipping in containers and rail cars. 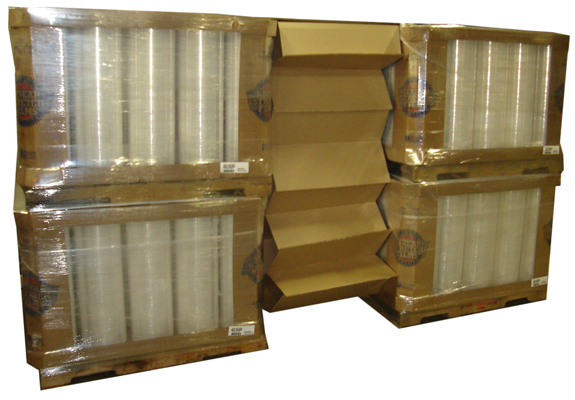 Our innovative corrugated dunnage void fillers combined with our high quality load containment products will assure that your shipments arrive to the destination with a much lower chance of shipping damage. CSI corrugated products provide a GREEN alternative to other types of damage prevention products. As a shipper it is becoming increasingly important to use recycleable products for the securing, blocking and bracing of loads. In manufacturing: it optimizes the use of resources. Recycled packaging is the first raw material source in the manufacturing of corrugated packaging, reducing natural raw material consumption. 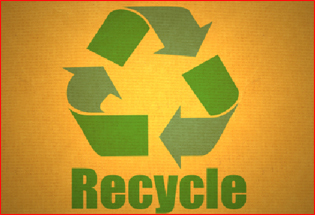 The paper industry has over the years continuously reduced the environmental impact per ton of paper produced.